Does your existing house style match your personality and lifestyle? Maybe it’s time for a change! 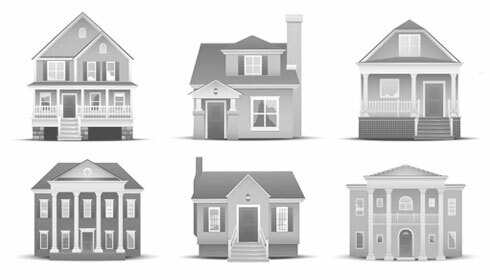 Learn what characteristics define each type of home in this Guide to Residential Styles published by RealtorMag. Not sure how to make your home match your living and design preferences? Contact Commonwealth Home Design today to discuss how a renovation project can transform your dreams into reality.